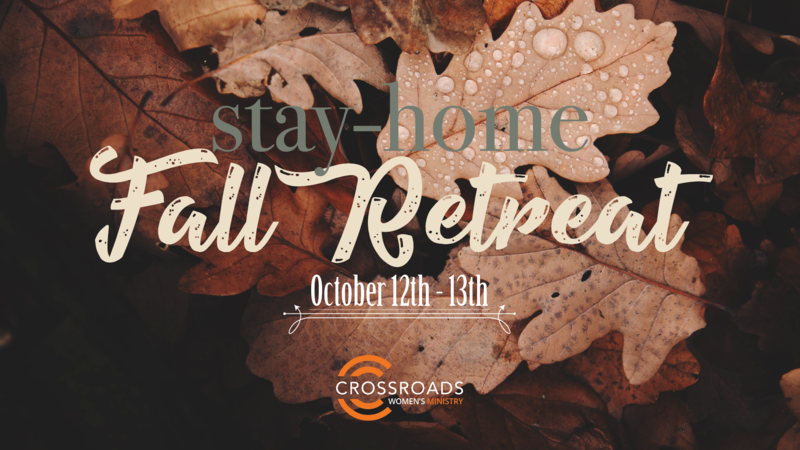 All ladies are invited to attend our Fall Women’s Stay-Home Retreat on October 12th and 13th. We will explore how the concept of Sabbath is God’s gift to us. Understanding the Sabbath principle will change your life! Retreat times are Friday night 6pm-9pm, and Saturday 8:30am-1:00pm. Sign up below and your retreat host will contact you soon.